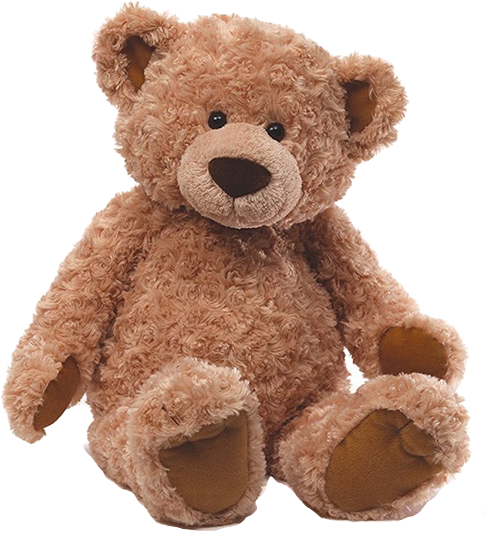 Win this Gund Teddy Bear worth £44! Win this Gund Teddy Bear worth £44! Simply choose a name for him or her and our favourite entry will win the adorable bear. This adorable Gund Teddy Bear measures 61 cm. Soft and plush, it has wonderful super-soft swirly fur and is suitable for ages one and over. To win this loveable teddy, simply choose a name for him or her and send it to competition@cosyfeet.com by 1st December 2016. We will pick our favourite name from the entries. Good luck! To be in with the chance of winning a Gund Teddy Bear worth £44, simply choose a name for him or her and our favourite entry will win the adorable bear. All you have to do is email your answer to competition@cosyfeet.com by 1st December 2016. A winner will be selected at random from the entries. All competition entries will be added to our email mailing list. By submitting an entry into our competition you are consenting to us using your name on our website and in future newsletters. We reserve the right to withdraw this competition at any time. I would love to win this for my grandson due at Xmas. What a cute, cuddly Bear. A super gift for a kiddie at Christmas - or even for my "big Kiddie" - my 4hubby !!! My 4 yr old grandson would just love him. I would love to take him to bed at night, a real cosyup companion!